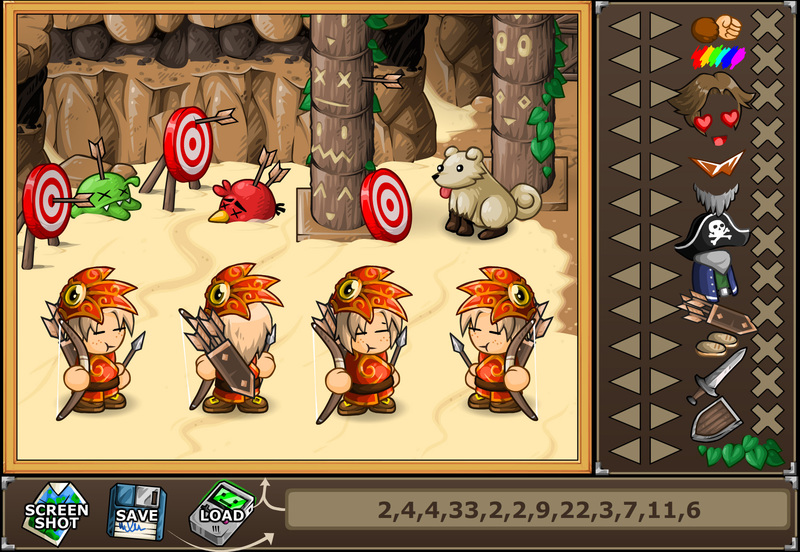 Hey guys, the EBF5 NPC editor is ready! This entry was posted in Epic Battle Fantasy 5 on August 21, 2017 by Matt Roszak. Here is my NPC 4,7,13,18,2,12,2,31,11,7,2,2 he might be some kind of musician or maybe a traveller seeking for fame. Quite nice you can put it in the dark area. I think u can edit it a little bit. NPC: Its me your (cousin or anything else) how can you forget me. Here is Zeron. Lance’s Supposed Brother from another timeline. Though Lance doesn’t remember having a brother. This is Retu his looking for his gun and willing to pass his sword to the ones that returned his gun. Note: He’s an old trainer.